By Isabelle Szott, PhD Candidate in Conservation Biology, Liverpool John Moores University and Nicola F. Koyama, Senior Lecturer in Natural Sciences and Psychology, Liverpool John Moores University. First published on The Conversation. 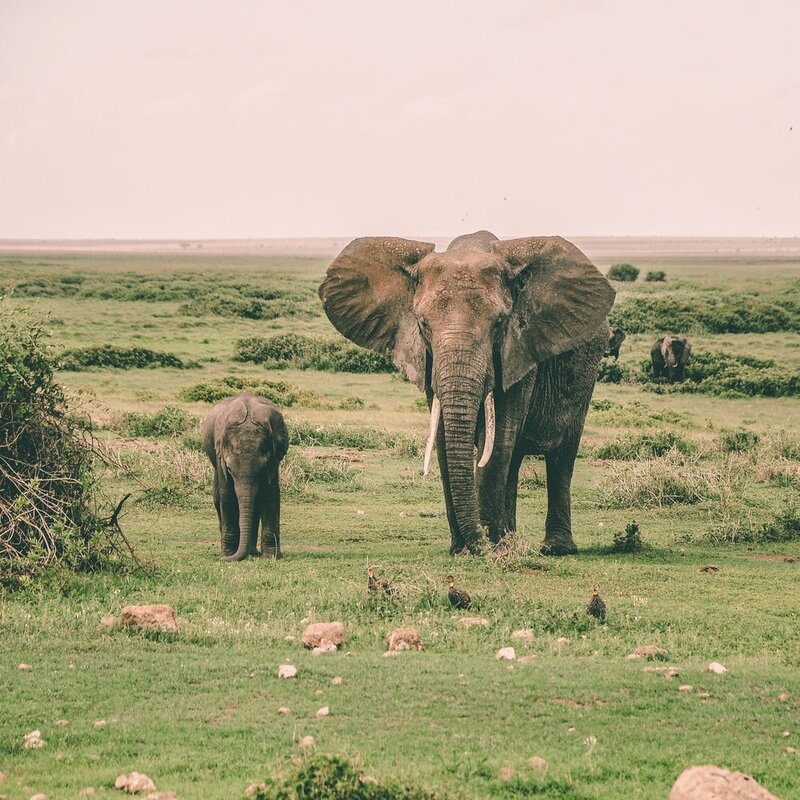 Going on safari in Africa offers tourists the opportunity to see some of the most spectacular wildlife on Earth – including African elephants (Loxodonta africana). Known for their complex social systems, long memory and high intelligence, this species is also threatened by poaching and shrinking habitats, so further disturbance to their precarious existence could have serious consequences. Wildlife tourism can help protect these animals and their habitat by generating income for conservation and providing stable work in local economies. 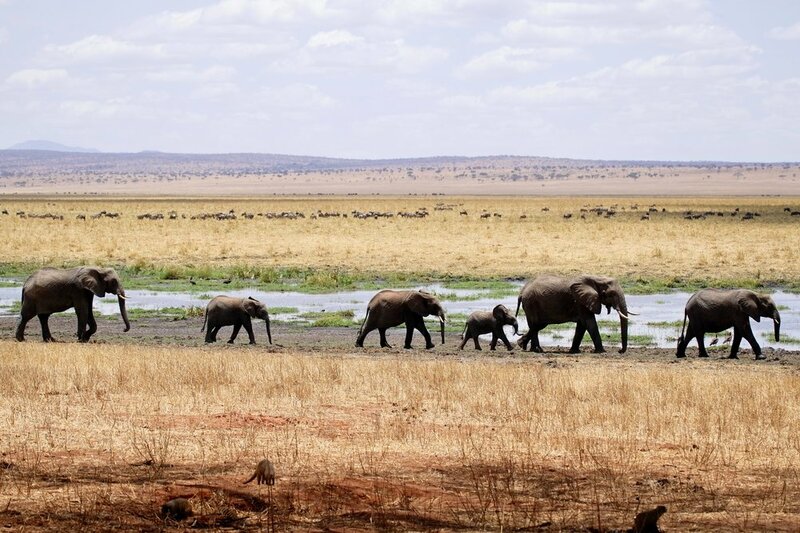 Countries such as South Africa and Kenya receive two to five million visitors to protected areas each year, generating receipts of up to USD$90m. But as it becomes more popular worldwide, it’s worth remembering that we often don’t know how tourism affects the animals we observe. Over 15 months in Madikwe, we recorded how often elephants performed stress-related, vigilant or aggressive behaviours to find out whether they increased during months when there were more tourists. Vigilant behaviour could be an elephant extending its trunk into the air to smell. Stress-related behaviour included elephants bunching togetheror fleetingly touching their faces with their trunks – a response akin to a nervous tic in humans. Aggression was noted, for example, if an elephant charged at another, spread its ears to appear larger or hit another elephant with its tusk. We also watched the movements of elephant herds to see if they stuck around or moved away from tourist vehicles. So, it appears that tourism does have some impact on elephant welfare – but this may not be entirely bad news. We didn’t observe an increase in stressed or vigilant behaviour in response to higher numbers of tourists, and the effect of increased aggression was small. Hunting can have much greater effects on elephants, even among those who aren’t attacked by humans. Studies which measured levels of stress hormones in elephants after they witnessed hunts or were nearby have found they increase significantly. Humans riding on the backs of elephants is also much worse for elephant welfare than observation tours. Wildlife watching, without physical contact, seems to be the better mode of tourism for elephant welfare, but it’s not without its concerns. Although these results were interesting, they are only from a single population in South Africa where driving regulations were enforced. We don’t know how elephants are affected in areas where tourists drive their private vehicles on safari unaccompanied by professional guides. We also don’t know what exactly was causing the changes in behaviour. More tourists per month meant there were more vehicles on the roads, but also more air traffic, more diverse smells and sounds and who knows what else. Tourism can be a great conservation tool as long as it is monitored closely, and measures are taken to alleviate the potential pressures it can put on animals. If you’re ever lucky enough to find yourself on a safari, think twice about getting up close and personal with that iconic species. Instead, keep your distance and the welfare of the animals in mind.